Here you can find videos by category. This page will be updated as new videos and playlists are added. These videos cover E-Prime and the basics of experimental design. 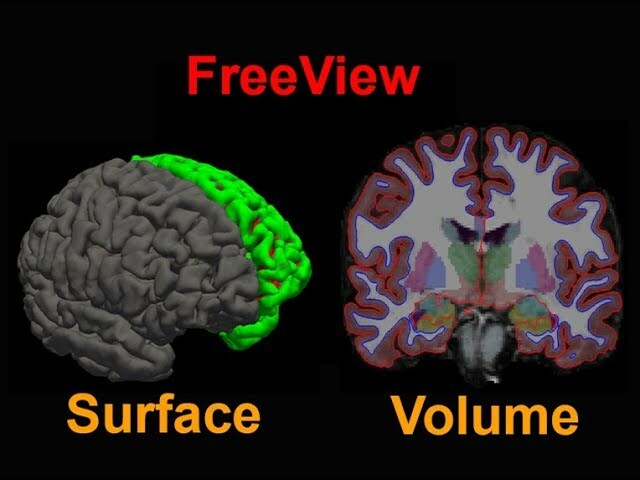 Along the way you'll learn about object-oriented programming and how to make your experiment compatible with an MRI scanner. A video series on how to preprocess DTI data and analyze it with FSL's Tract-Based Spatial Statistics (TBSS). 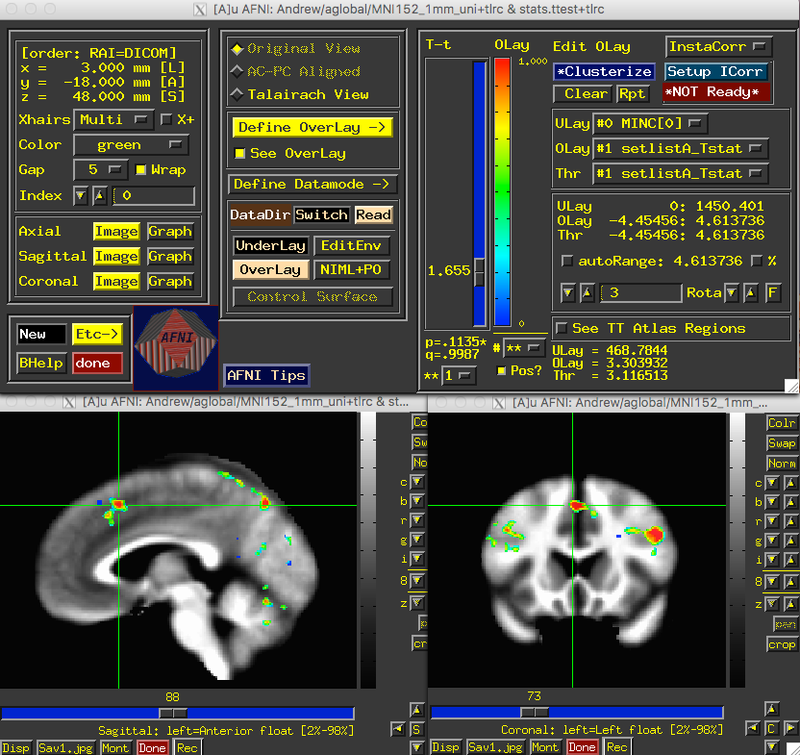 Just starting to analyze fMRI data in AFNI? Begin here! A start-to-finish video series covering everything you need for FreeSurfer: Recon-all, surface editing, ROI analysis, and more. You will also learn how to use fsurf and the Open Science Grid, a supercomputer that will save you countless hours with recon-all.